Post a photo of your Best Christmas-themed Pancake Art on any Masflex Cookware. 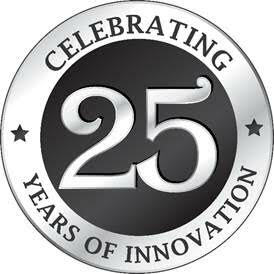 Tag Masflex Cookware and Maya Hotcake Mix FB Pages and two persons you would like to share it with. 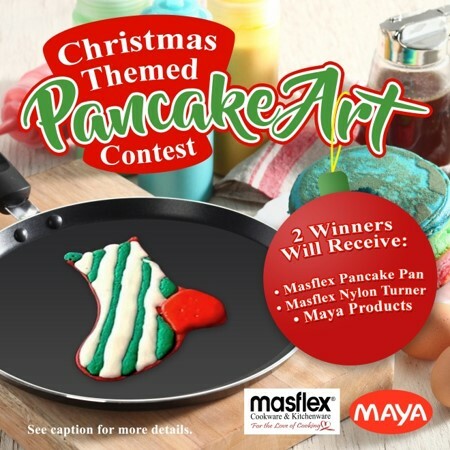 2 winners will receive a Masflex Pancake Pan, a Masflex Nylon Turner and MAYA products for your love of pancakes!